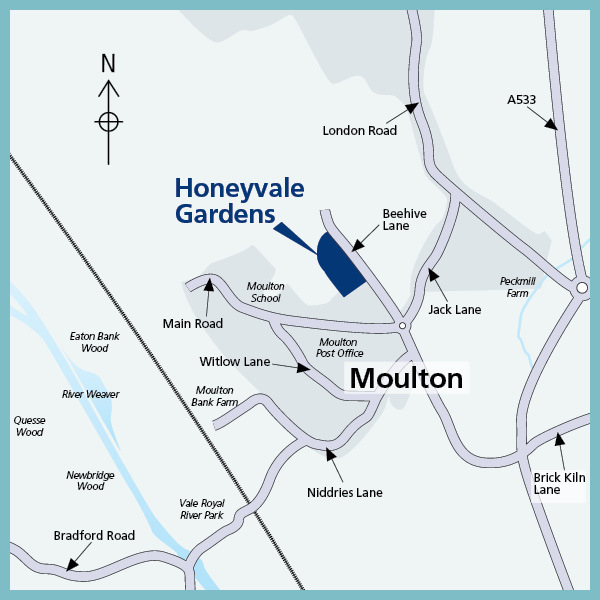 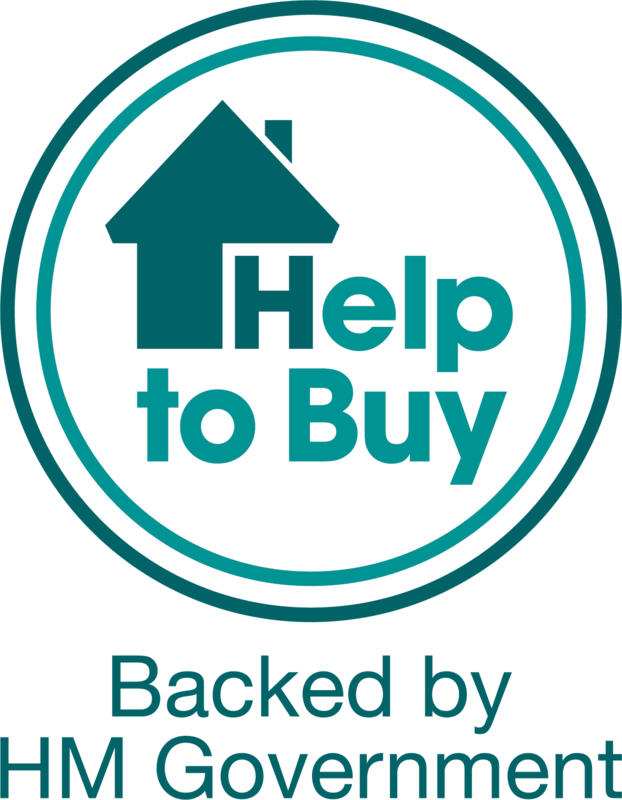 I am interested in the development Honeyvale Gardens in Davenham. 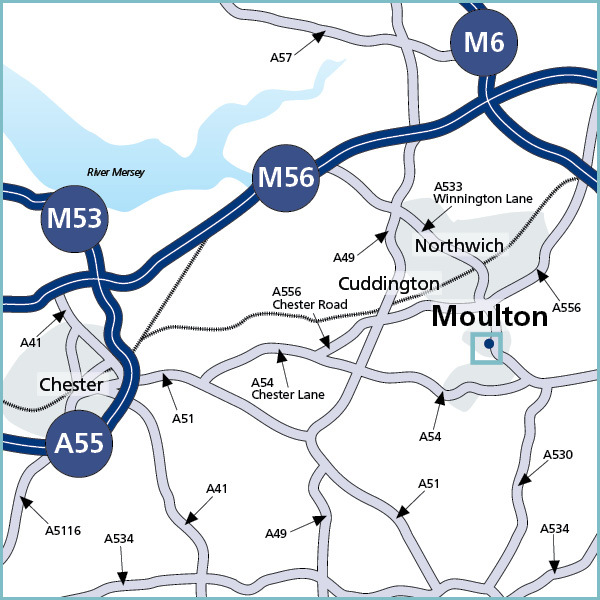 An exciting new development on the edge of the historic Cheshire village of Moulton overlooking open farmland. 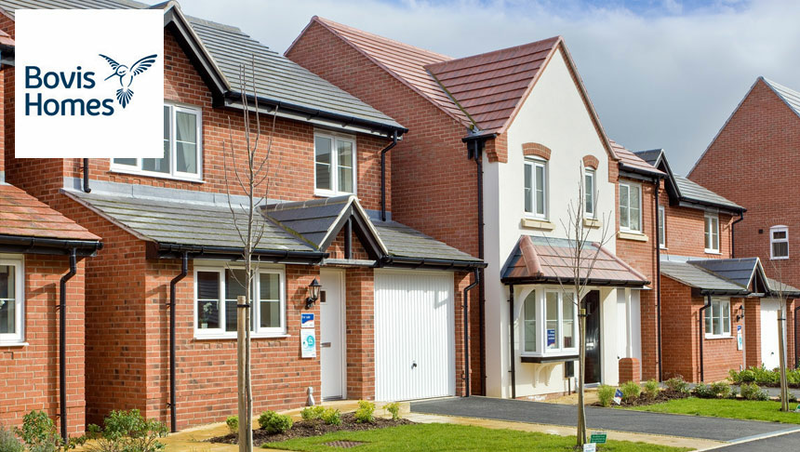 This select development will offer a selection of three, four and five bedroom homes thoughtfully designed to cater for today's lifestyles. 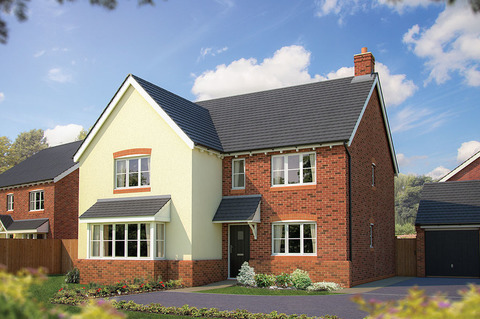 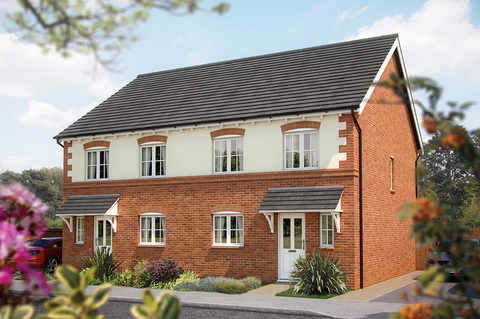 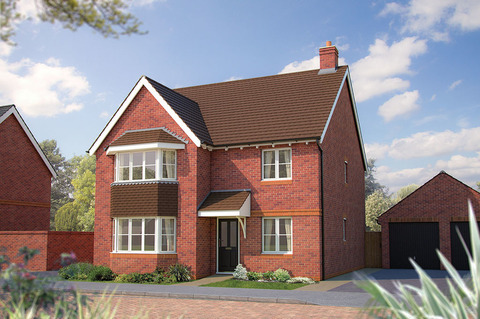 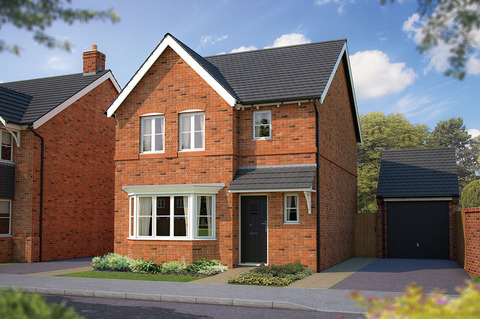 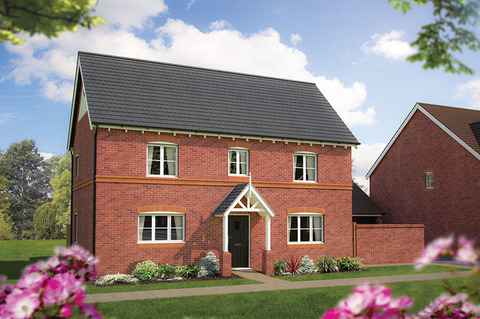 So if you're looking for a quality new home in a village setting, this will be the perfect choice!